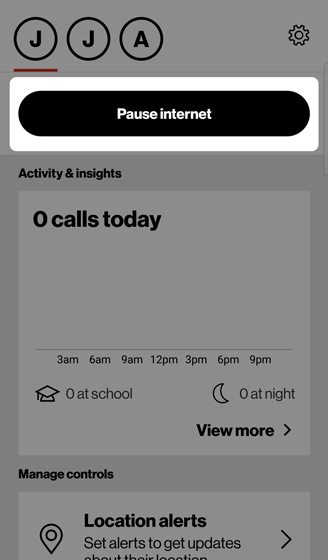 You can manually suspend or resume internet connectivity on your child's device with the touch of a virtual button. 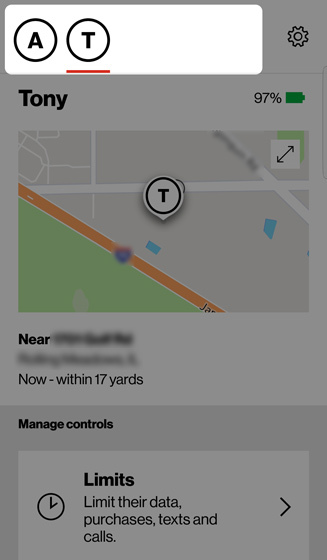 For this feature to work, the parent and child devices must be paired. From the Smart Family parent app, select the appropriate family member from the top row of contacts (multiple may appear). 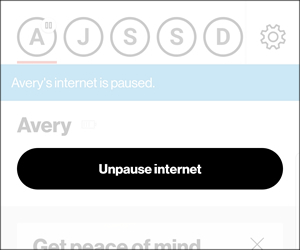 To restore internet access, tap Unpause internet.